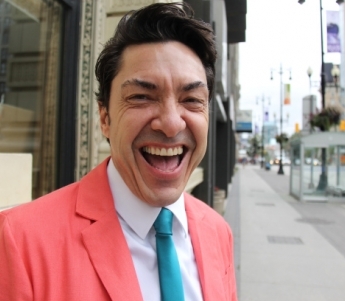 Michel Fillion ran for mayor in Winnipeg’s 2014 civic election. He is a co-owner of Superb Entertainment—a local business that provides DJ, musicians, dancers and other types of entertainment for Winnipeg events. 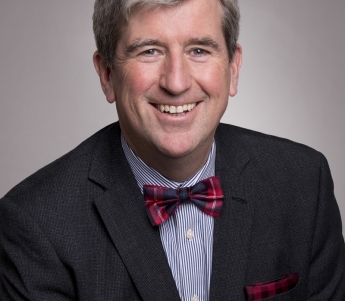 Glen Murray currently serves as Ontario's minister of the environment and climate change. He was the mayor of Winnipeg from 1998-2004 and the first openly gay mayor of a major North American city. Throughout his political career, Glen has been an advocate for LGBT rights. He was the co-founder of Winnipeg's first HIV/AIDS treatment and prevention clinic and as a city councillor, fought for recognition of LGBT celebrations, like Pride. 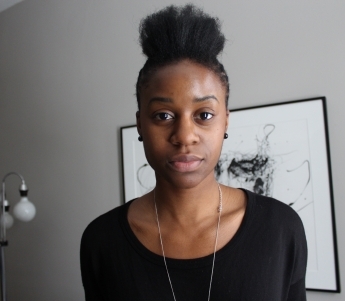 Uzoma is a registered psychiatric nurse with the Government of Manitoba and the founder of Queer People of Colour (QPOC). One Gay City: A History of LGBT Life in Winnipeg - takes viewers on an emotional tour of Winnipeg's LGBT community through personal stories, news headlines and archival images. Can't find our Instagram pictures right now. Try again a bit later.